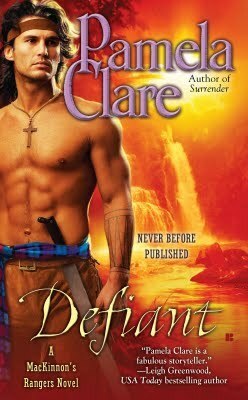 I LOVE LOVE historical romance and so I thought we should start this new feauture on the blog with this sub-genre of romance. 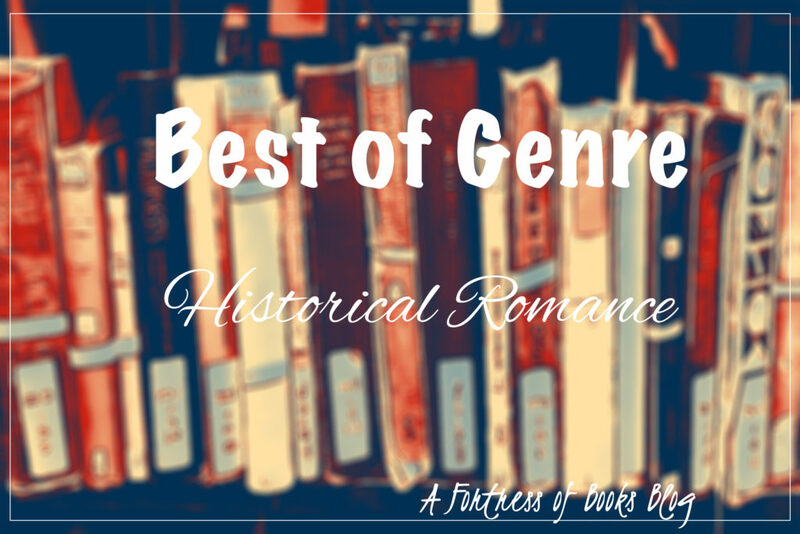 Below are my favourite historical romance authors and books in no particular that I adore. In my opinion, these author have some of the best written books ever and anyone looking to start reading historical romance should start from here!! 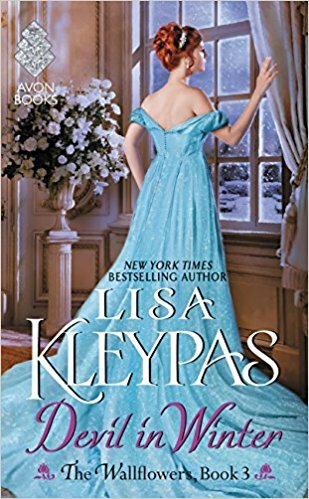 Lisa Kleypas: I love love her books, though she’s written in contemporaries as well, her historicals are my favourites . 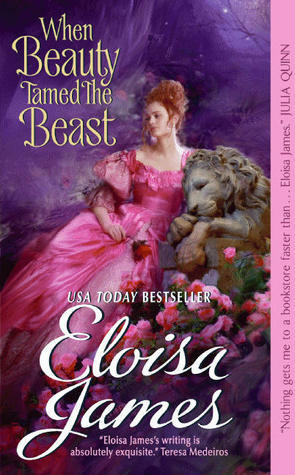 She has quite a few different series and standalones in historical romance which made picking my favourite difficult. 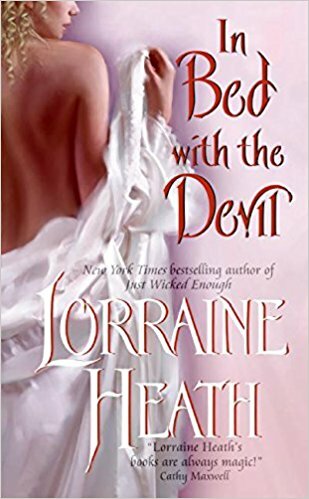 BUTTT my favourite has to be Devil in Winter (The Wallflowers series #3). 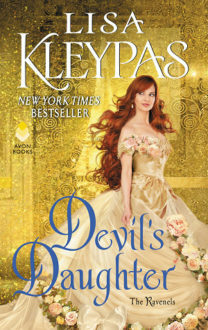 Tessa Dare: Her historicals always make me swoon and laugh. Her heroines and heroes are amazing!!! She also has a few series but I particularly partial to her first series Spindle Cove and my favourite book is A Week to be Wicked. 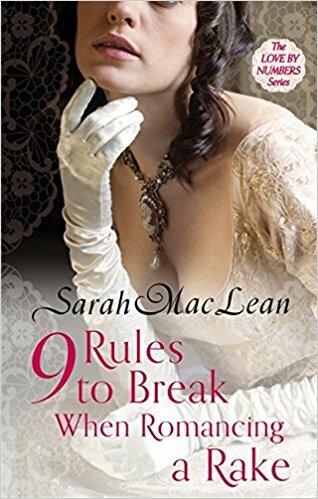 Sarah MacLean: Another author who writes beautiful and makes you fall in love with every character and couple!! 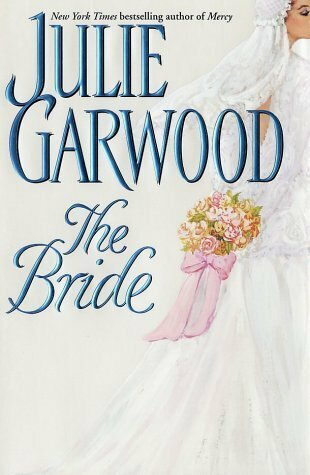 While I have several favourites and 5 stars books from this author, her first book that I read remains very special my heart. The first book in the Love by Numbers series; Nine Rules to Break When Romancing a Rake. 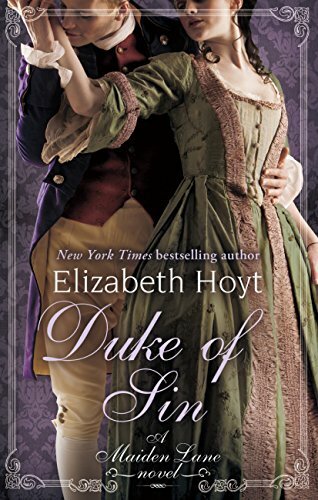 Elizabeth Hoyt: Her books have such a great mixture of plot and couples, her Maiden Lane Series has pirates, dukes, street urchins and a ninja ghost that helps make the streets safe for people. My favourite is Duke of Sin because the it has a anti-hero and brilliant heroine. 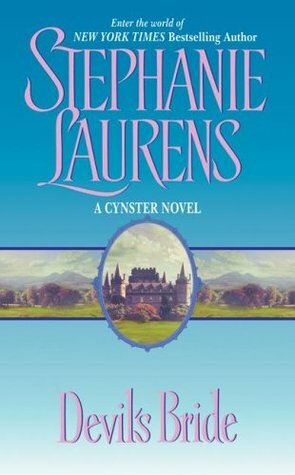 Stephanie Laurens: It was love at first book with Stephanie Lauren’s Devils Bride for me, The Cynster series centring around the cynsters family is simply wonderful! Scoundrels of St. James is great book to start for anyone looking to read about scoundrels. 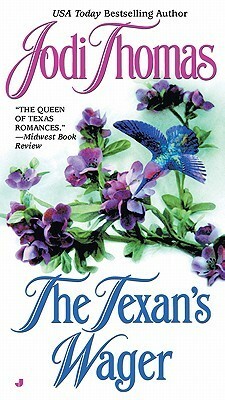 Julia Quinn: Julia Quinn has written so many historical romance books and series and her couples are amazing. 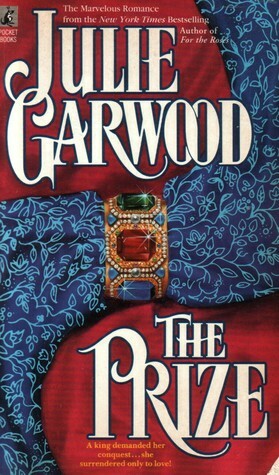 From secret identities to being in love with your cousins wife; her books have all the drama. 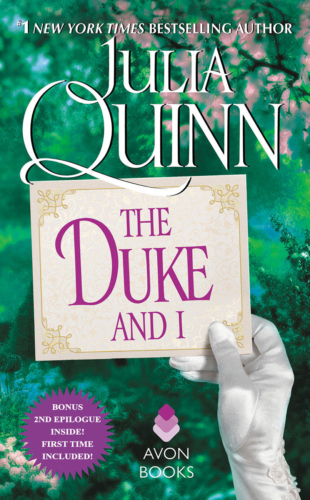 My favourite The Duke and I book from the Bridgerton series dealing with fake courtship is sigh worthy! 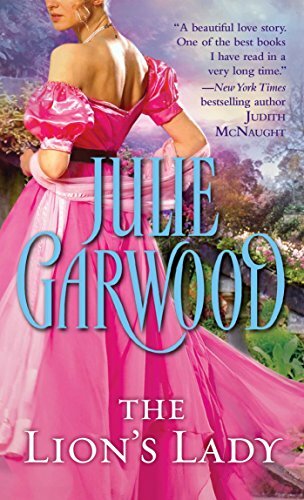 Julie Garwood: A must read author, she writers regency, western and scottish historical romance and does an amazing job in all of them. 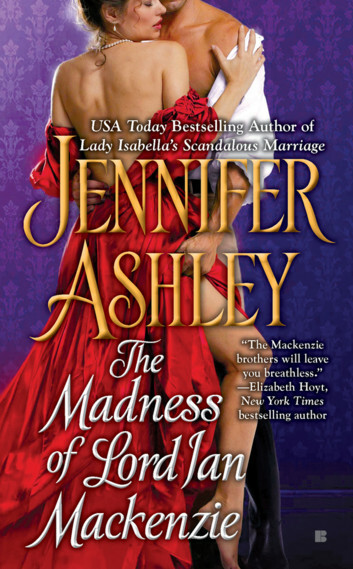 My favourite regency from her is The Lion’s lady. 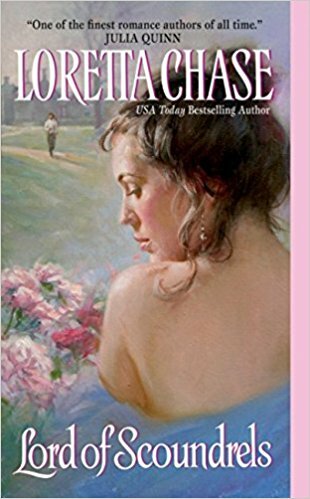 Lenora Bell: This is a newer author that I fell in love with and since I adore books about Dukes and quirky heroines so these were just books made for me!! 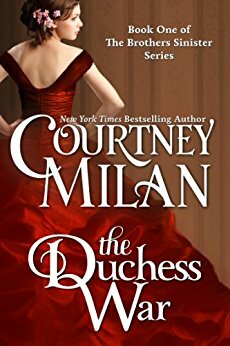 If I Only had a Duke from her Disgraceful Dukes Series is lovely. I’ll be doing other sub-genres of Historical romance such interracial/medieval/pirate types in a later post so look out for that. 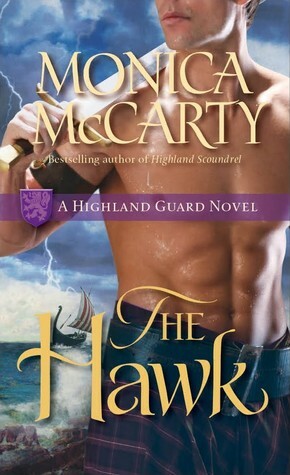 Have you read historical romance before ?? What are your favourite historical romance books and authors to read, please let me know in the comments below? ?